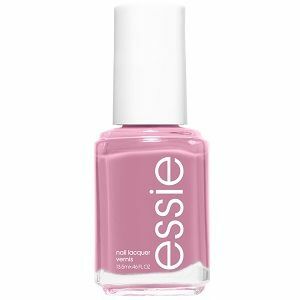 Essie Nail Polish, It Takes A West Village, 1526, .46 fl. oz. Dusty pink creme nail color with subtle mauve undertones.